The Sunshine State is the third largest in the U.S. in terms of population. People come from all over the world to vacation in Florida and from all over the U.S. to live there. A popular retirement destination, Florida is known for its warm climate and miles of sandy beaches. We’ve ranked the 50 safest cities in the state based on FBI violent crime stats and proprietary BackgroundChecks.org research data. Rates are normalized per 100,000 residents with the state average being 540 for violent crime and 3,415 for property crimes. This is calculated by taking (# of crimes/population) * 100,000. 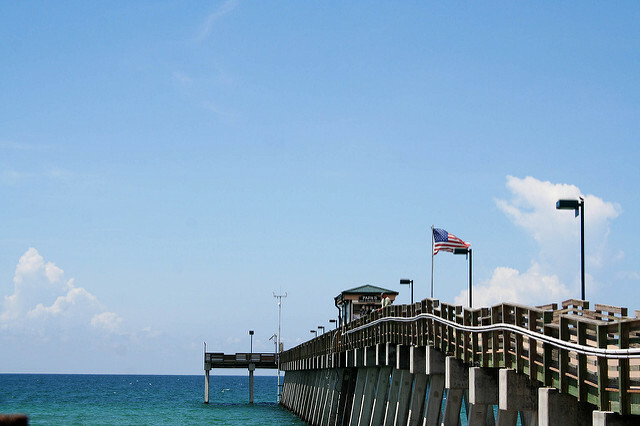 If you’d like to make this unique state your home, here are the safest cities in Florida to add to your list. RelatedSee our Guide to Florida Public Records. An island town in the Miami-Dade area, Key Biscayne is located south of Miami Beach and has a population of just 12,300 residents. 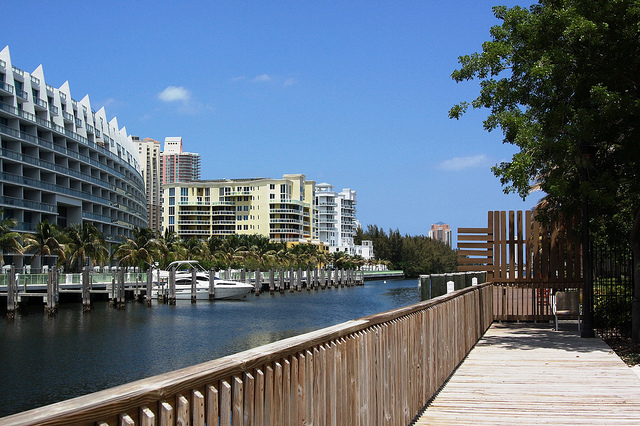 The village is connected to the city of Miami by the Rickenbacker Causeway and is bordered on all sides by state and national parks. This is considered the safest spot in the state to reside, with a violent crime rate of just 23.4 and your chance of being involved in a property crime just 2.2%. 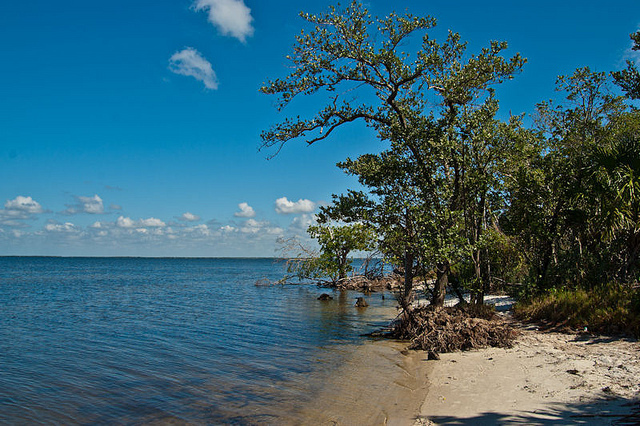 Located in Charlotte County on Florida’s west coast, Punta Gorda is the only incorporated municipality in the county. The city is a small historic town of 16,600 residents that is known for its boating and fishing opportunities. It is also a very safe place to live, with a violent crime rate of 65 your chance of being affected by property crime here just 1.6%. 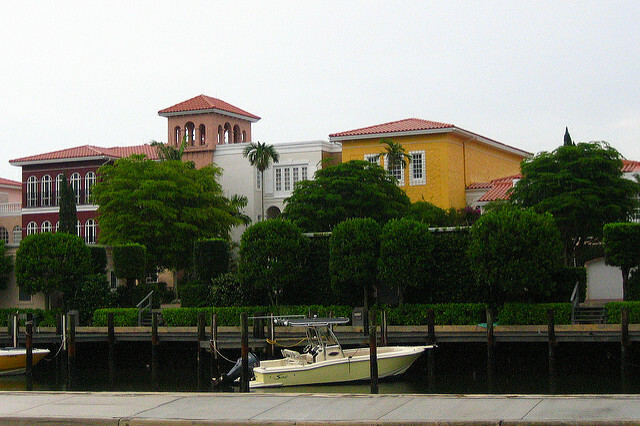 An affluent coastal community in Collier County in South Naples, Marco Island has a population of 16,400 residents. 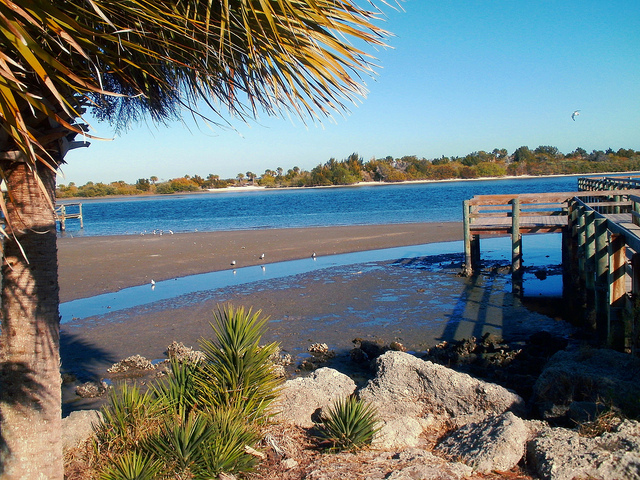 This Southwest Florida city is the largest barrier island in the Ten Thousand Islands area of the region, and this is a safe place to call home. The violent crime rate here is 70.7, and your chance of being involved in a property crime is just 1.2%. 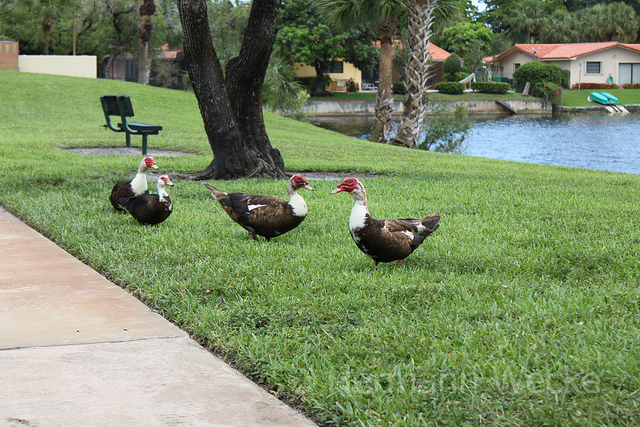 True to its name, the city of Parkland is known for its fierce protection of its parks, wildlife, and multi-use trails. The city of 28,100 residents is located in Broward County between West Boca Raton and the Everglades. Living in Parkland is a safe choice, with a violent crime rate of 80.9 and your chance of being affected by property crime less than 1%. The most western city in Broward County, Weston is home to 65,300 residents and shares its western border with the Florida Everglades. Weston has been ranked in CNNMoney’s “Best Places to Live in America” and Family Circle’s “Ten Best Places for Families”. This is a safe choice to make a home, with a violent crime rate of 91.9 and the chance of being involved in a property crime less than 1%. 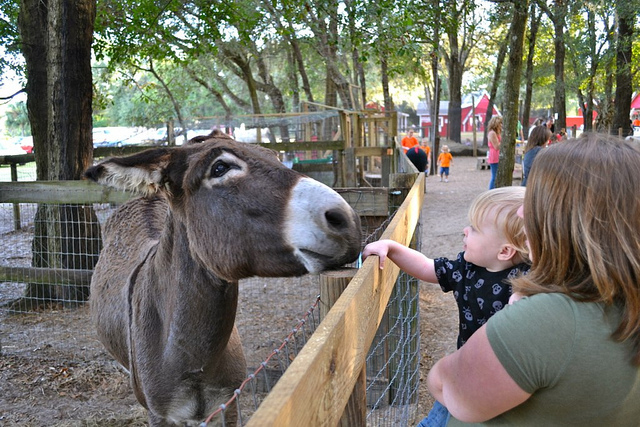 Located in Okaloosa County in Florida’s Panhandle, the city of Niceville is a part of the Fort Walton Beach area. This city of 12,700 residents was originally known as Boggy as it sits on a bayou that opens onto to Choctawhatchee Bay. Niceville is a safe place to live, with a violent crime rate of 106.7 and just a 1.5% chance of being affected by property crime here. Port Orange is a city on Florida’s east coast in Volusia County. This city of 57,200 residents is a part of the Daytona Beach area, and one of its high schools has consistently been ranked as one of the top in the nation. The violent crime rate here is 108.2, and your chance of being involved in a property crime is just 2.4%. 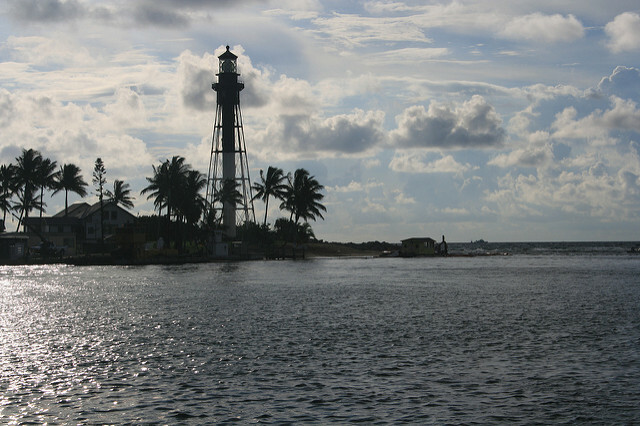 Located in Broward County on Florida’s east coast, Lighthouse Point was named for the nearby Hillsboro Inlet Lighthouse. This city of 10,300 residents encompasses just 2.4 square miles and lies adjacent to Pompano Beach. Living here is a safe choice, with a violent crime rate of 112.4 a 3% chance of being affected by property crime in the city. 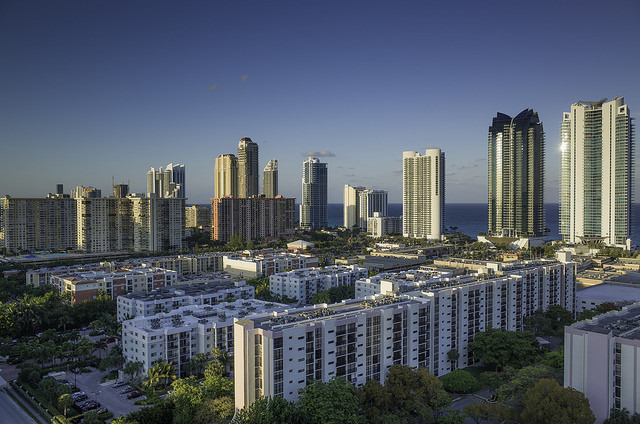 A barrier island city in Miami-Dade County, Sunny Isles Beach has a population of 20,800 residents. The city is nicknamed “Little Moscow” for its large population of Russian residents and has sister cities in Israel, Italy, and Taiwan. Living here is safe, with a violent crime rate of 120.3 and the chance of being involved in a property crime just 2.1%. Named from the Spanish word for “adventure”, the city of Aventura is a planned suburban city in northeastern Miami-Dade County. The city of 35,700 residents is known as home to the 5th largest shopping mall in the U.S. The violent crime rate here is 137.4, and your chance of being involved in a property crime is 5.6%. Considered a suburban village, Pinecrest is located in Miami-Dade County. This affluent town of 18,200 residents has been consistently ranked one of the most expensive in the U.S. and has an extensive parks system. The violent crime rate in Pinecrest is 137.5, and you have a 3.9% chance of being affected by property crime here. 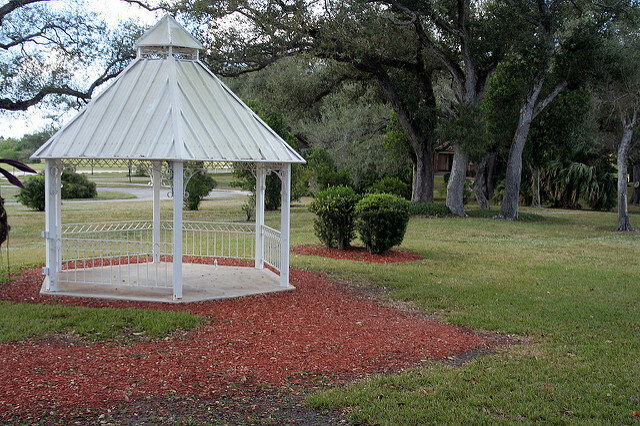 Located in the Orlando area in Seminole County, Winter Springs is home to 33,800 residents. The city was ranked by Money Magazine in the past as one of the best places to live in the U.S., and it is also a safe choice. The violent crime rate here is 138.5, and your chance of being involved in a property crime is just 1%. Located in Lee County on Florida’s Gulf Coast, Cape Coral was founded and developed as a master-planned community. This city encompasses 120 square miles and is home to 181,200 residents, making it the largest city between Tampa and Miami. Cape Coral is a safe choice in Florida, with a violent crime rate of 143.5 and just a 2.2% chance of being affected by property crime here. 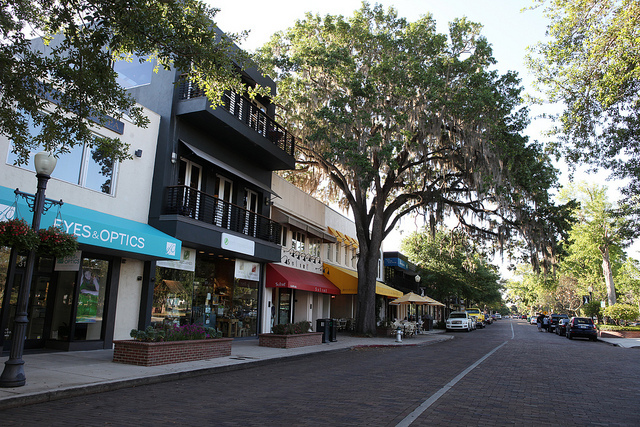 A part of the Orlando area in Orange County, Maitland is a city of 15,700 residents. The city is known for its many 19th-century historic residences and its proximity to the area’s popular theme parks. The violent crime rate in Maitland is 147.3, and your chance of being involved in a property crime is just 2.7%. 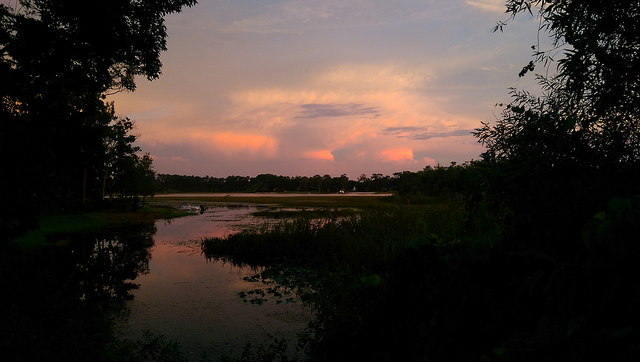 Another Orlando-area community, Lake Mary is located in Seminole County and is home to 13,800 residents. The town has been rated by Money Magazine as a “best place to live in America” as is home to AAA’s National Office. The violent crime rate here is 149, and residents have a 2% chance of being affected by property crime. 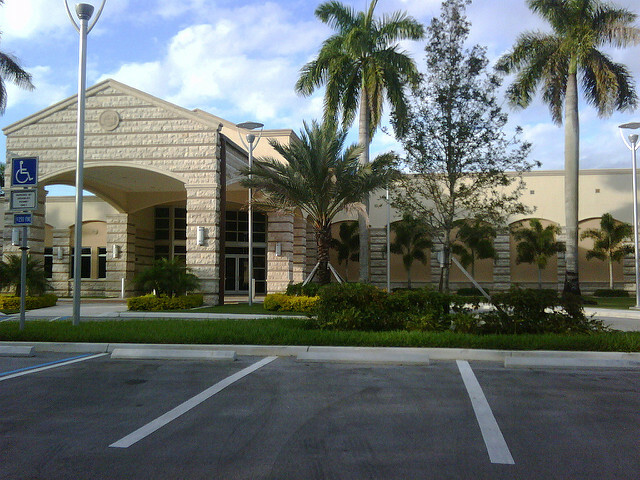 Located in Broward County, Pembroke Pines is the 11th most populous city in the state with 154,700 residents. This diverse city is served by the Broward County School District and also operates its own charter school system. The violent crime rate here is 149, and the chance of being involved in a property crime here is just 2.6%. An unincorporated village in Palm Beach County, North Palm Beach is home to just 12,000 residents. What was former mangrove swamps and farmland were turned into a planned community complete with a public Jack Nicklaus Signature golf course. The violent crime rate here is 154.2, and residents have a 1.9% chance of being affected by property crime. 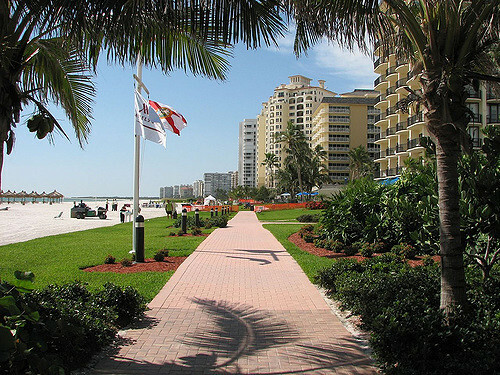 Located in Collier County in southwest Florida, Naples is a city of 20,600 residents. Naples is one of the wealthiest cities in the U.S., with the second highest proportion of millionaires and the sixth highest per capita earning in the country. Living here is a safe choice, with a violent crime rate of 158.3 and a 2.6% chance of being involved in a property crime. 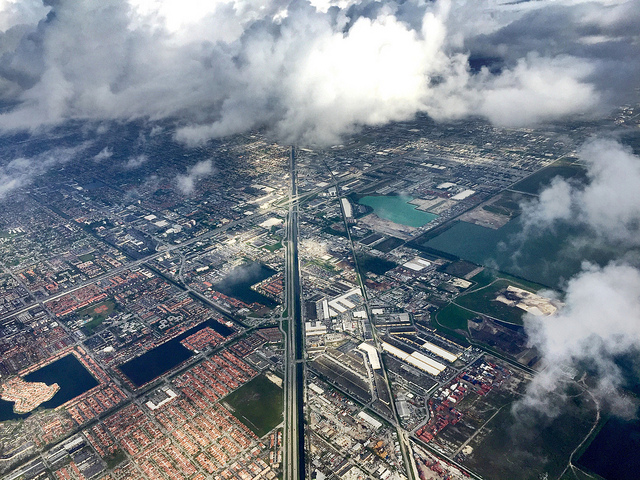 A city in Broward County, Cooper City is home to 28,500 residents. The city has A-rated public schools and was named by Family Circle as one of the “top 10 towns for families”. The violent crime rate in Cooper City is 162.9, and residents have a 2.2% chance of being affected by property crime. 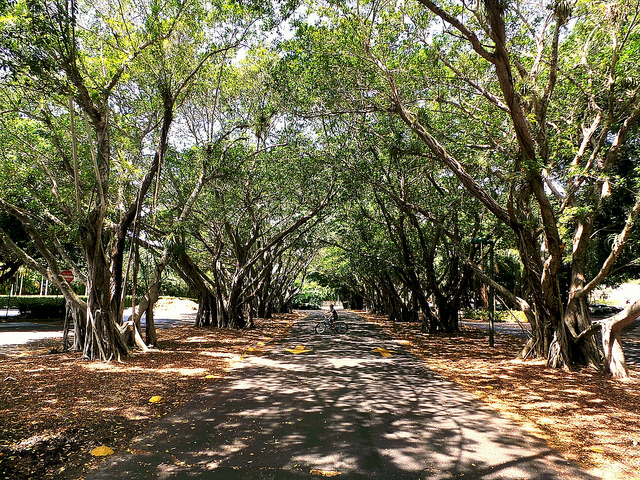 Also known as “The Gables,” Coral Gables is a part of Miami-Dade County and is located southwest of downtown Miami. The city has a population of 49,600 residents and is home to the University of Miami. The violent crime rate here is 163.1, and your chance of being involved in a property crime is 4.7%. An incorporated town and suburb of Miami, Miami Lakes has a population of 30,700 residents. This land that was once dairy farms has been considered a master-planned community from the start and is a safe place to call home. The violent crime rate here is 177.2, and residents have a 2.4% chance of being affected by property crime. Located in Broward County, Coral Springs has 121,000 residents and no natural springs in its vicinity. The city was initially developed by WCI Communities and is now known for its strict building codes, livability, family-friendliness, and low crime. The violent crime rate here is 183.2, and your chance of being involved in a property crime is 2.2%. 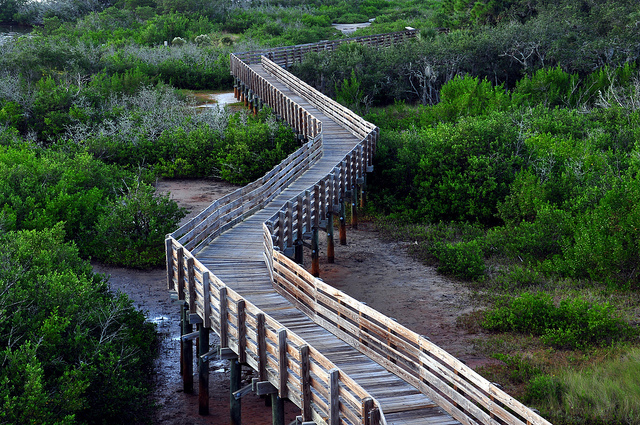 Located in southern Sarasota County, the city of Venice has a population of 20,700 residents. Venice is known for its snowbird population and as being the “Shark’s Tooth Capital of the World.” The violent crime rate in Venice is 188.8, and residents have a 1.9% chance of being affected by property crime. 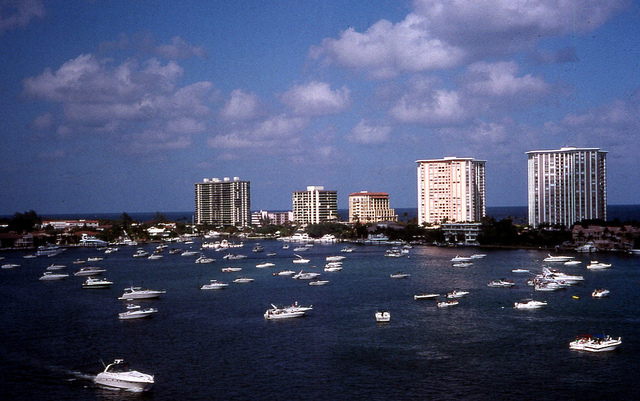 The southernmost city in Palm Beach County, Boca Raton is home to 91,300 residents. The city is considered one of the wealthiest communities in South Florida and is the home to the corporate headquarters of Office Depot and ADT, as well as the main campus of Florida Atlantic University. The violent crime rate here is 189.6, and your chance of being involved in a property crime is 2.9%. Located in Volusia County in the Daytona Beach area, Edgewater sits adjacent to the Indian River and the Mosquito Lagoon. This city of 20,700 residents that was originally called Hawks Park is both an affordable and safe place to live. The violent crime rate here is 190.1, and residents have a 2.4% chance of being affected by property crime. Named for the coconut trees planted in the area by early developers, Coconut Creek is located in Broward County and is home to 55,000 residents. 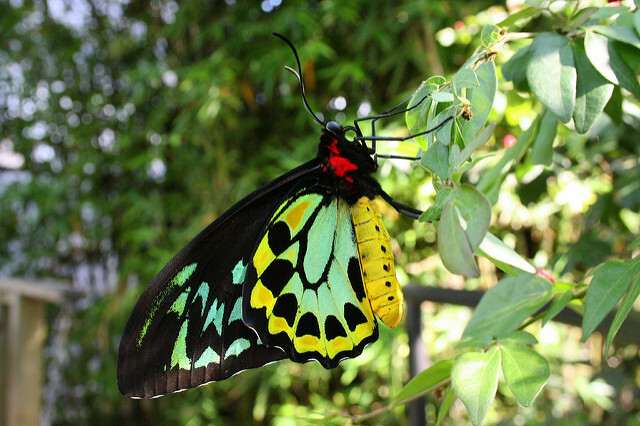 Also the site of Butterfly World, the city has earned the nickname as “The Butterfly Capital of the World.” The violent crime rate here is 195.8, and your chance of being involved in a property crime is 2.9%. 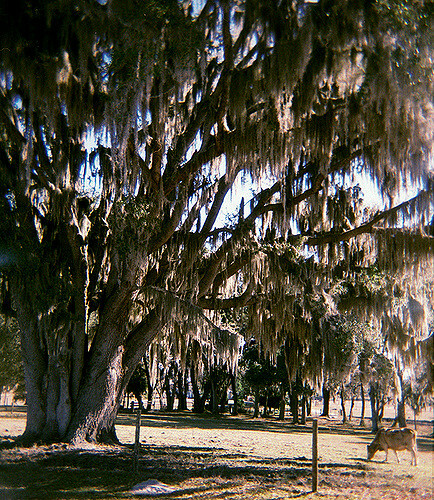 Located in Central Florida in Lake County, Lady Lake is considered a part of the Orlando area. 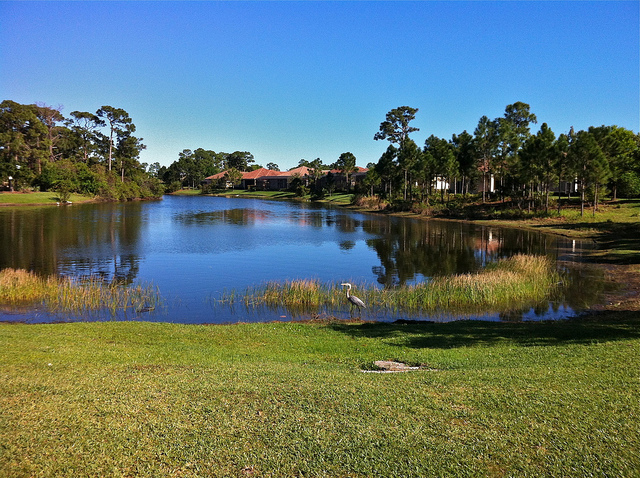 This city of 13,200 residents has seven golf courses and is a safe choice to call home. The violent crime rate here is 202.7, and you’ll have just a 2.1% chance of being affected by property crime in Lady Lake. 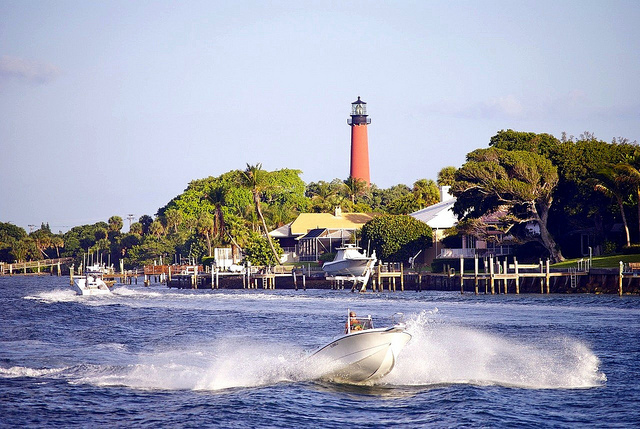 Rated by Coastal Living as the 9th Happiest Seaside Town in America, Jupiter is located in northern Palm Beach County. 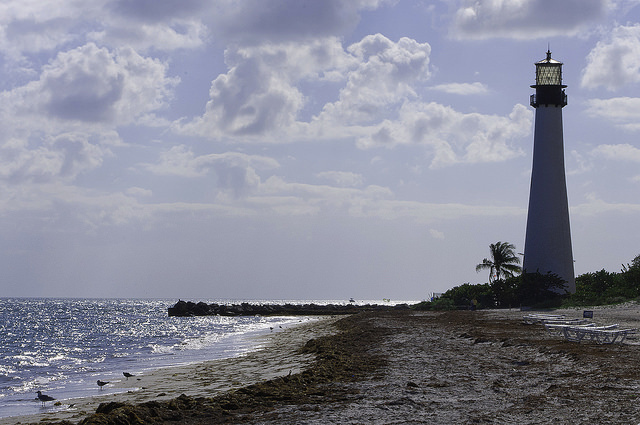 This city of 60,600 residents is also known for its landmark Jupiter Inlet Lighthouse. The violent crime rate in Jupiter is 202.9, and the chance of being involved in a property crime is 2.1%. 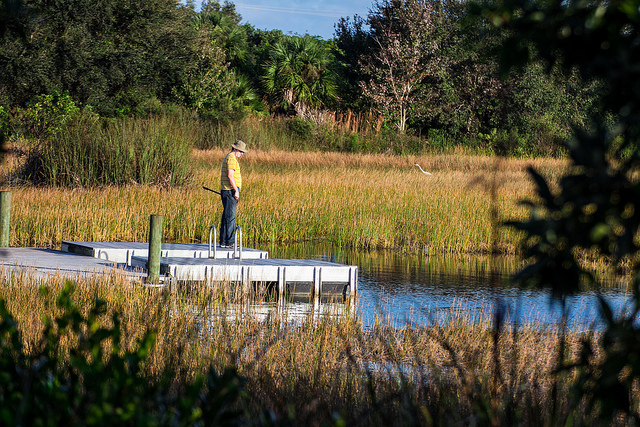 Located in Indian River County on Florida’s east coast, Sebastian is north of Vero Beach and is home to 21,900 residents. This seaside town on the Treasure Coast is also home to a prime surfing spot in the state at Sebastian Inlet State Park. The violent crime rate here is 214.6 and residents have a 2.7% chance of being affected by property crime. Originally called North Port Charlotte, the city of North Port was developed by General Development Corporation and is located in southern Sarasota County. 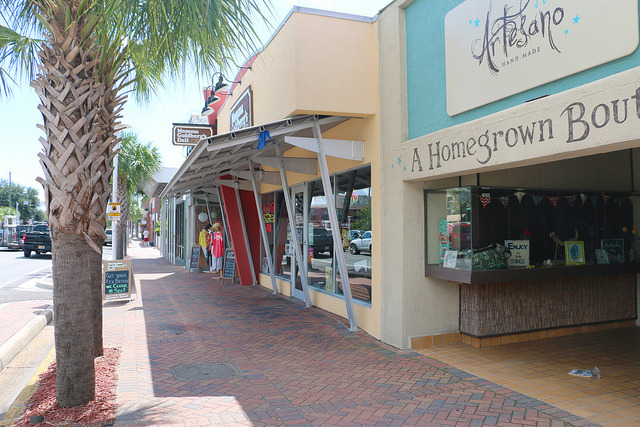 North Port has 57,300 residents and is known for its sprawling residential neighborhoods. The violent crime rate in North Port is 222, and the chance of being involved in a property crime is 1.8%. Located in Miami-Dade County, Palmetto Bay is an incorporated village of 23,400 residents. 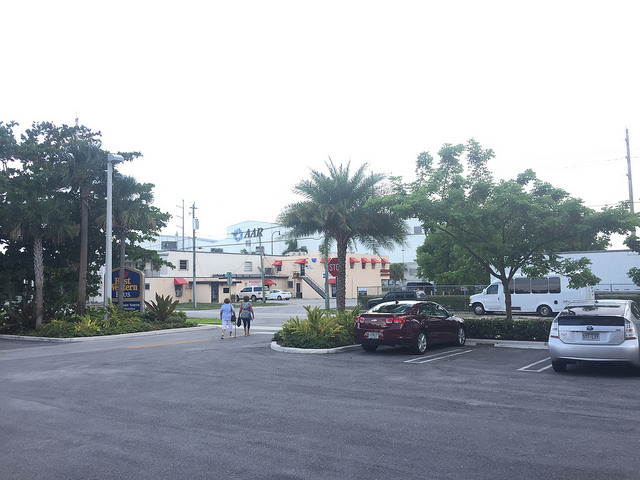 The village was severely damaged by 1992’s Hurricane Andrew and has been slowly rebuilt in the subsequent years. The violent crime rate in Palmetto Bay is 222.3, and residents have a 3.7% of being affected by property crime. 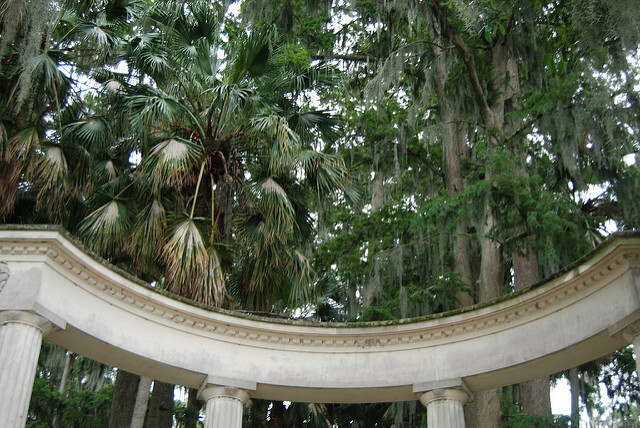 Located in the Orlando area in Seminole County, Oviedo is a fast-growing city of 33,300 residents. 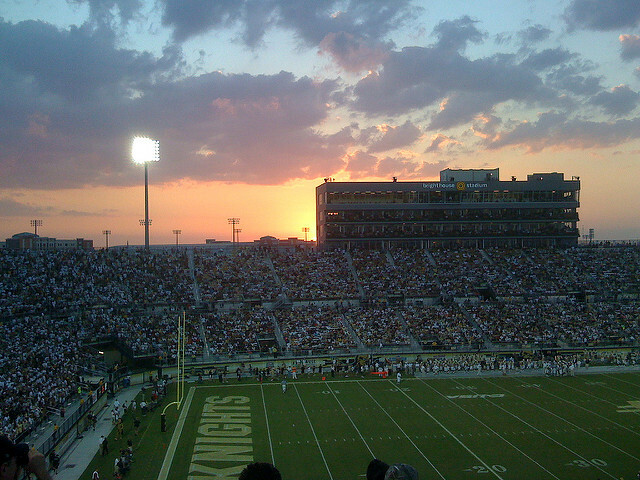 The city has two rivers running through it and sits adjacent to the University of Central Florida, one of the largest universities in the nation. The violent crime rate here is 223.6, and the chance of being involved in a property crime is just 1.5%. 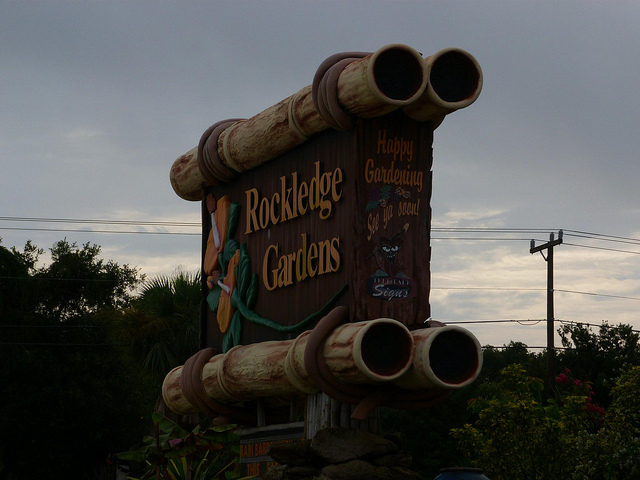 The oldest city in Brevard County, Rockledge is part of the Melbourne area on Florida’s Space Coast. A city of 24,900 residents, there is an extensive parks system here as well as a vibrant economy. The violent crime rate in Rockledge is 225.5 and residents have a 2.4% chance of being affected by property crime. 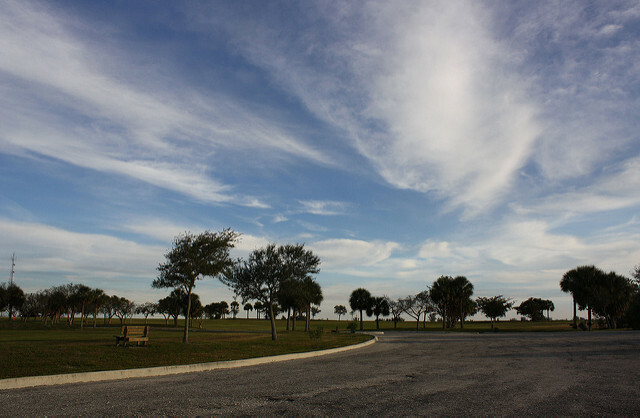 Located in St. Lucie County on Florida’s east coast, Port St. Lucie has a current population of 171,000 residents. The city began as a fishing camp and is another product of General Development Corporation in the state. Now a vibrant and economically thriving community, Port St. Lucie is also a safe place to live. The violent crime rate here is 234.5 and residents have a 1.7% chance of being involved in a property crime. 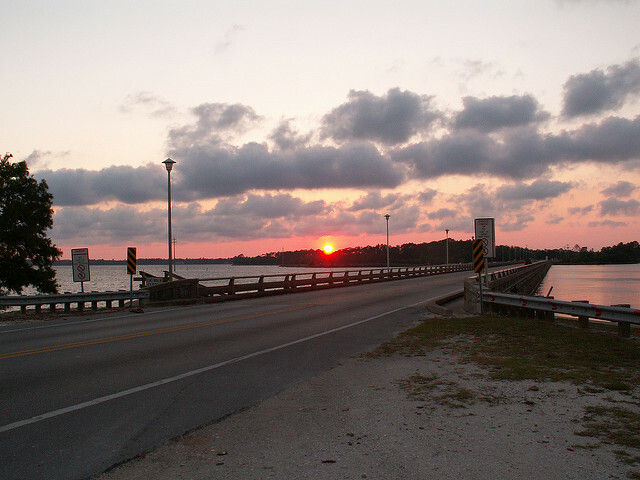 Located in Florida’s Panhandle in Okaloosa County, Fort Walton Beach is home to 19,500 residents. The city is a beach and resort community that sees its population increase during summer and spring break each year. The violent crime rate here is 239.2, and the chance of being affected by property crime is 3.8%. 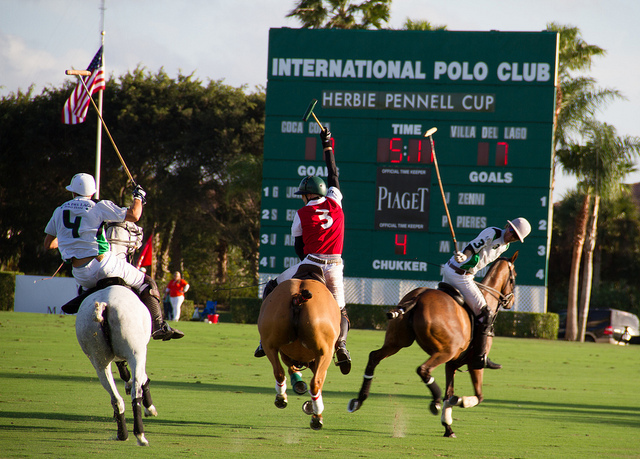 A city in Palm Beach County, Wellington has a current population of 61,400 residents. Wellington was named by Money Magazine as one of its best places to live and is known as “The Winter Equestrian Capital of the World.” The violent crime rate in Wellington is 248.5, and the chance of being involved in a property crime here is just 2.4%. Located in Miami-Dade County, Sweetwater is a suburban city of 13,400 residents. Also known as “Little Managua,” Sweetwater is home to the largest concentration of Nicaraguan Americans in the United States. The violent crime rate here is 260.8 and residents have a 4.8% chance of being affected by property crime. 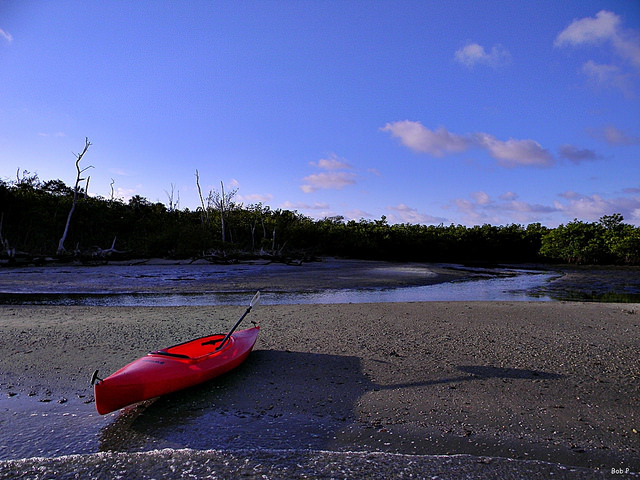 Located in Broward County, the city of Margate has been built up from former Everglades marsh and farmlands. 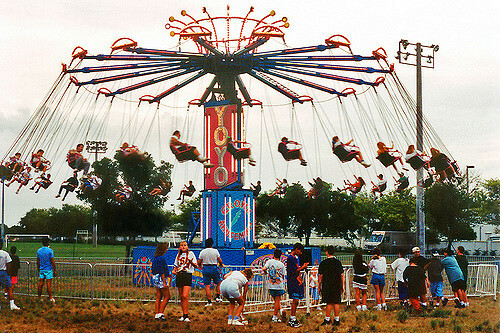 The city of 53,200 residents is home to three golf courses and a popular water park, called Calypso Cove. The violent crime rate in Margate is 261.8, and the chance of being involved in a property crime here is just 2%. 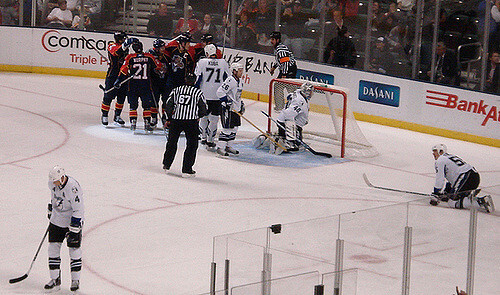 Located in Lake County, Eustis is a city of 19,100 residents that is considered a part of the Orlando area. The city’s motto is “America’s Hometown” and its annual GeorgeFest is known as the second longest ongoing event to honor George Washington. The violent crime rate in Eustis is 262.3, and residents have a 3.3%. chance of being affected by property crime. Named after the Seminole Indians who once inhabited the area, the city of Seminole is located in Pinellas County on Florida’s Gulf Coast. This city of 17,200 residents is known for its landmark mural-painted water tower and is a safe place to live. The violent crime rate in Seminole is 263.1, and the chance of being involved in a property crime here is 3%. Located in the Miami area in Broward County, the city of Sunrise has a current population of 88,800 residents. Originally known as Sunrise Golf Village, the city was renamed in 1971 and is now home to several shopping, sports, and entertainment destinations in the region. The violent crime rate her is 263.9, and the chance of being affected by property crime is 3.7%. Founded during Florida’s famous “land boom” of the 1920’s, Miami Springs is located in Dade County and has a current population of 14,300 residents. Originally called Country Club Estates, the city was one of the first planned communities in the state. Living here remains a safe choice, with a violent crime rate of 265.3 and a 3% chance of being involved in a property crime. 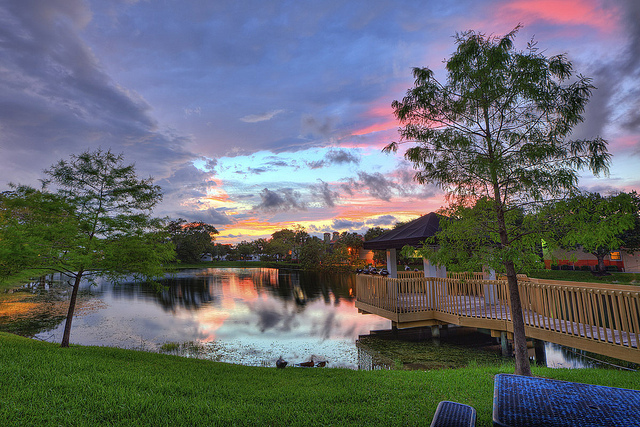 Located in Orange County in the Orlando area, Winter Park was originally founded as a resort community in the 19th century by northern business magnates. 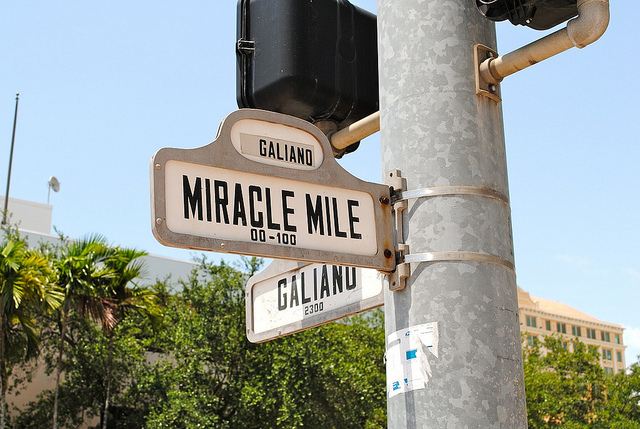 This city of 29,200 residents is a scenic area and is also known internationally for its annual Winter Park Sidewalk and Arts Festival. The violent crime rate here is 288.3, and residents have a 4% chance of being affected by property crime. 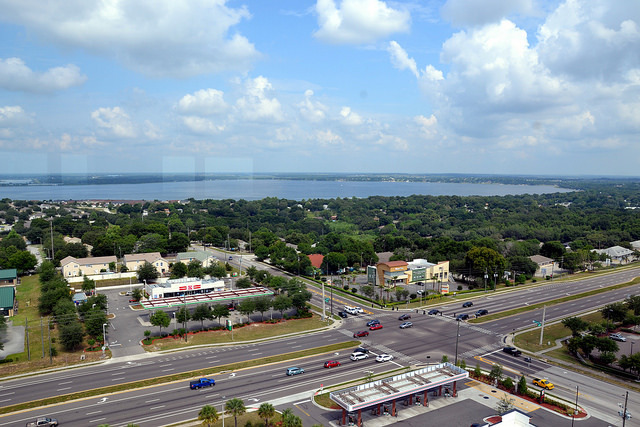 Also in the Orlando area, Clermont is located in Lake County and is home to 30,200 residents. Clermont’s historic downtown hasn’t changed much in appearance since the 1960’s, and its distinctive Florida Citrus Tower is celebrating its 60th anniversary this year. The violent crime rate in Clermont is 298.1, and the chance of being involved in a property crime here is 2.4%. 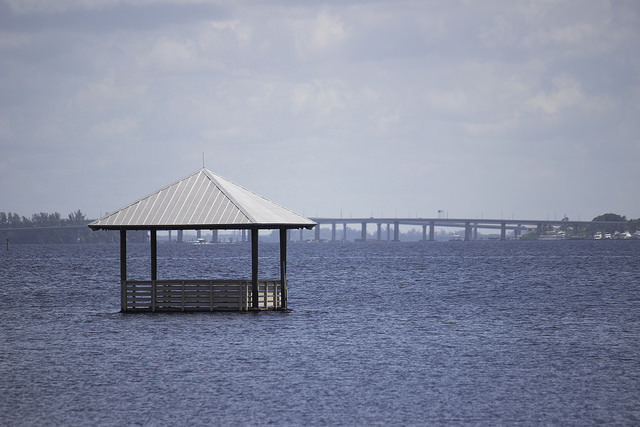 Located in Florida’s Panhandle in Bay County, the city of Lynn Haven is part of the Panama City area. The city is home to 18,400 residents and the only civil war monument in the South that is dedicated to Union soldiers. Living in Lynn Haven is a safe choice, with a violent crime rate of 312.8 and a 2.9% chance of being affected by property crime. 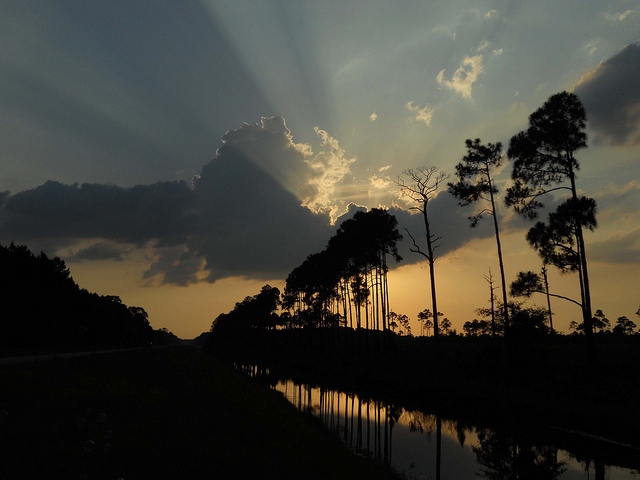 Located in Central Florida in Polk County, Lake Wales is home to 15,100 residents. 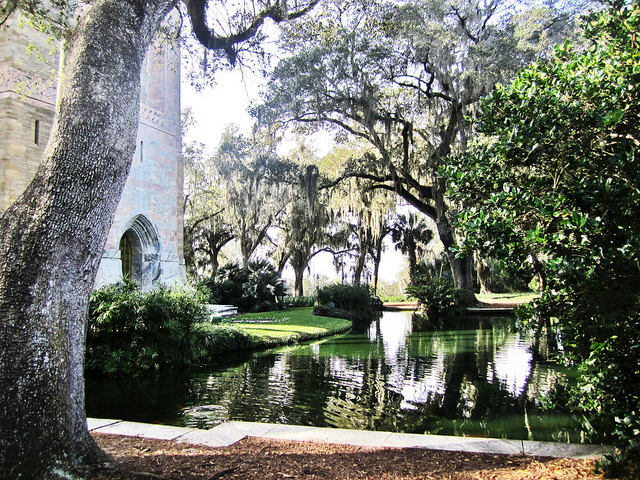 The city is home to a 185-acre scrub land preserve and to Bok Tower Gardens, which is a National Historic Landmark. The violent crime rate in Lake Wales is 315.2, and the chance of being involved in a property crime here is 3.2%. 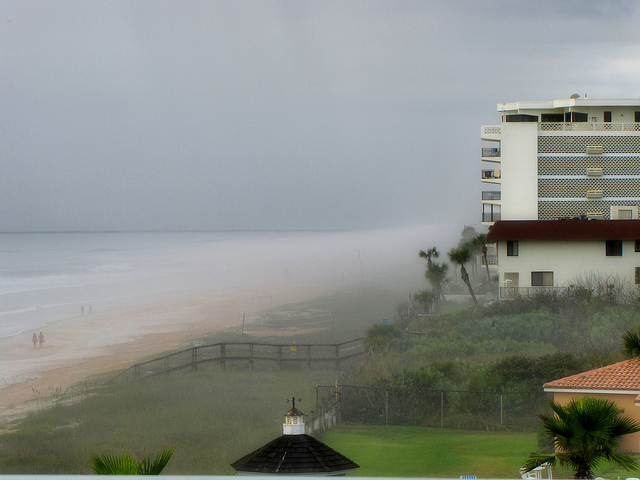 A city in the Daytona Beach area in Volusia County, Ormond Beach is home to 38,100 residents. 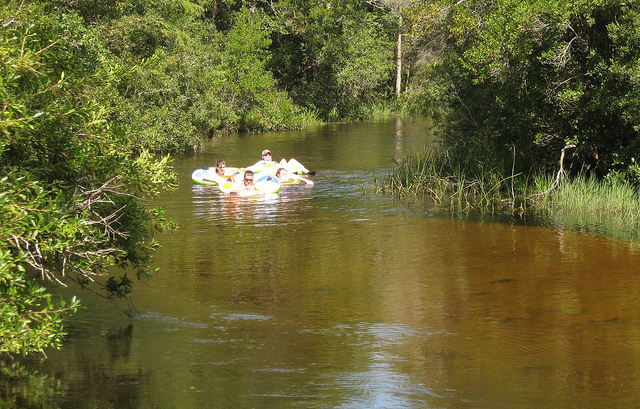 The city encompasses 39 square miles and includes the Tomoka State Park, a 1,800-acre park along the Tomoka River. Living in Ormond Beach is a safe choice, with a violent crime rate of 315.5 and a 3.3% chance of being affected by property crime in the city. 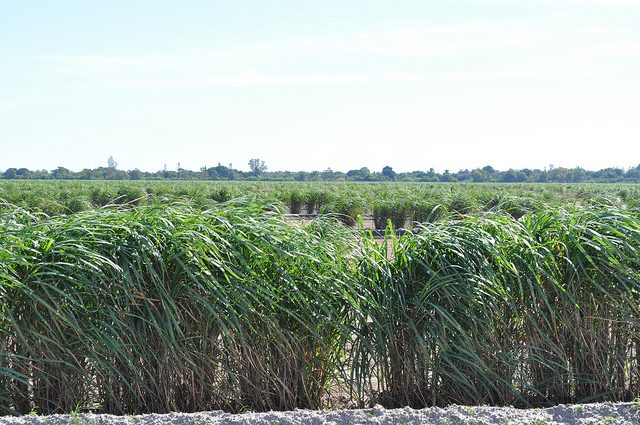 Located in Broward County, the city of Plantation was named after the prior owner of the land, the Everglades Plantation Company. This city of 87,400 residents suffered extensive damage from 2005’s Hurricane Wilma and is home to many corporate headquarters, such as DHL America and the University of Phoenix. The violent crime rate here is 317, and the chance of being involved in a property crime is 3.9%. 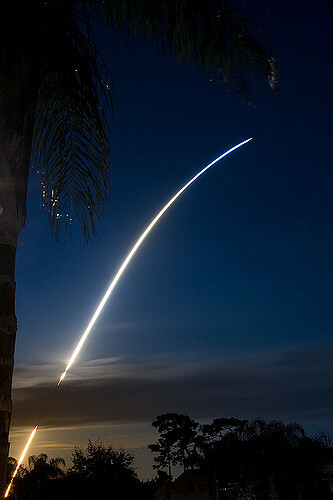 A city in Brevard County on Florida’s Space Coast, West Melbourne is the fastest-growing city in the county. 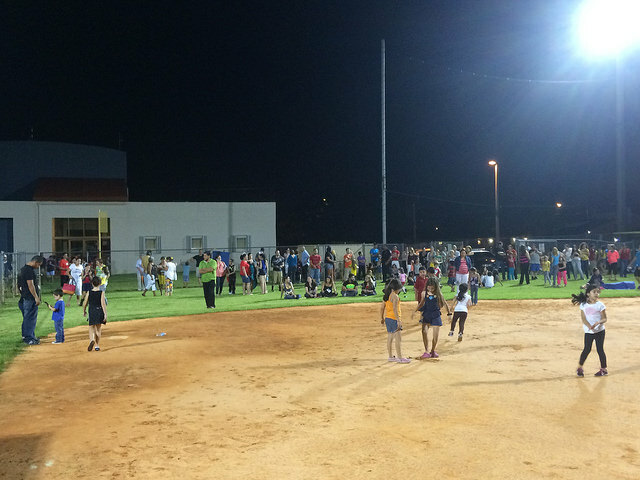 West Melbourne has 18,300 residents and is served by the Brevard County School District. It is also a safe place to call home, with a violent crime rate of 322.4 and the chance of being affected by property crime just 2.9%. What about Fruitland Park also a part of lake county. We have a very low crime rate due to an outstanding police force. you have North Port on this list lol but not Englewood??? 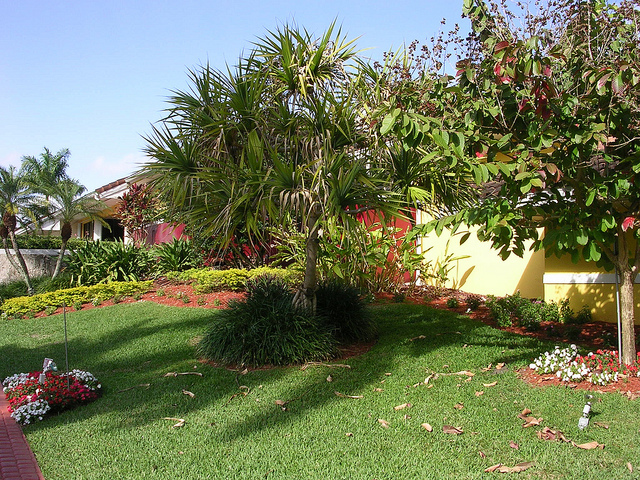 I’m looking to buy a family house in Florida, do you recommend Windermere city? If so, can you refer me to a real estate agent? What about the City of Mount Dora? There is hardly any crime here in our city limits so why aren’t we on this list? 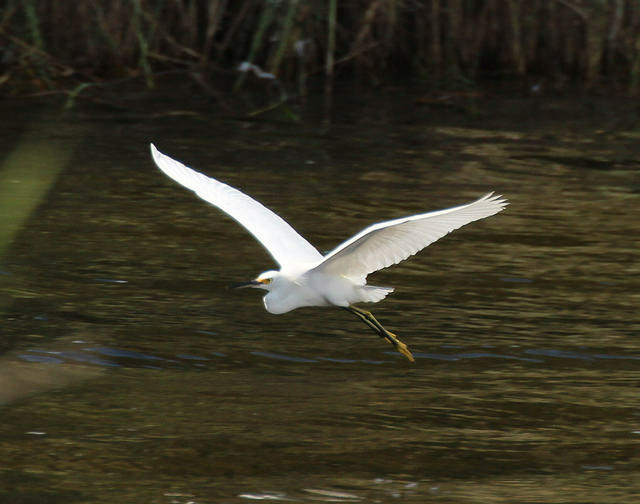 Where does LAKE HAMILTON, WINTER HAVEN, DUNDEE & HAINES CITY rank? What happened to Sebring ? There is an error in the description for North Palm Beach (#18). It states we are unincorporated – In fact we are incorporated and we are celebrating our 60th anniversary this year! Shocked that Seaside didn’t make the top 50!!!!!! I see that crime rates in these cities are all over 100 and you’re saying that they are safe. 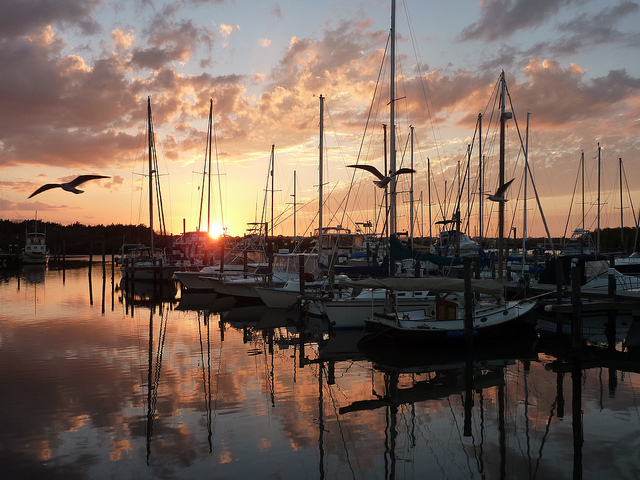 Sarasota is rated 71 so why isn’t it on your list? Last year I purchased a condo in Highland Beach & was told it was the fafest town in Florida .